Our meticulous attention to detail results in a quality Reproduction Coin/Cash Box for the Rare Cigar-O-Mat Cigar Vending Machine. 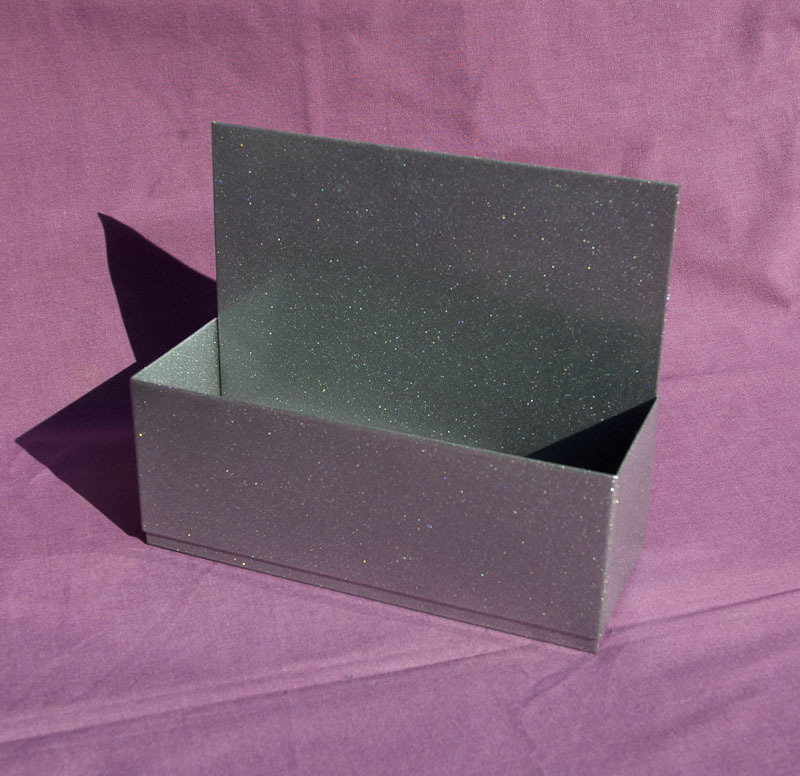 Our Reproduction Cigar-O-Mat Coin Box is almost identical to an original and comes powder-coated in Sparkle-Silver w/ Clear! Often missing and difficult to find, you now have a solution! Approx. 7 1/8" long, 2 1/2" wide & 6" tall.